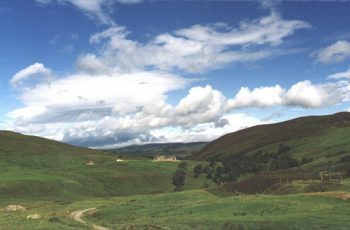 Diebidale Lodge is situated in a commanding and secluded position looking towards Glen Diebidale on the Glencalvie Estate. 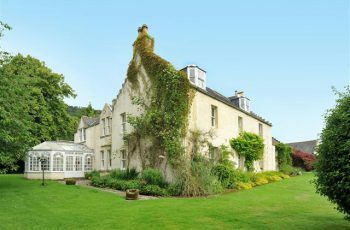 Edradynate House commands an enviable position above one of Scotland’s most famous salmon rivers, the River Tay and enjoys spectacular views across the wooded valley and beyond. 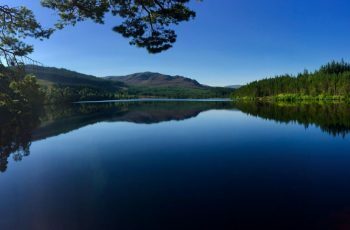 Eilean Darach Estate is situated in breathtaking west coast scenery in the Strath of Little Loch Broom and enjoys magnificent views of the An Teallach range. 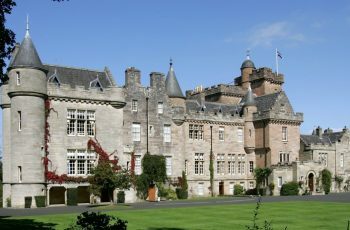 Erchless Castle is in a wonderful setting offering accommodation for 18 adults + 2 children. 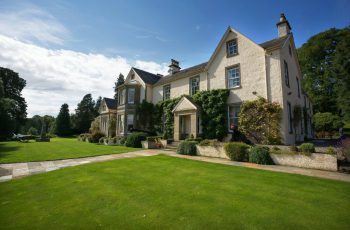 Set in secluded grounds with spectacular views, Farr House is ideal for large parties or family gatherings. 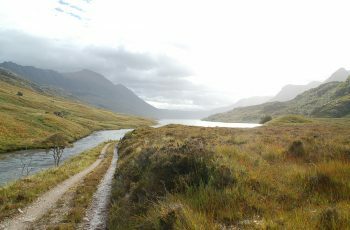 Fasnacloich is available for New Year £4,000 per week on a self-catered basis. 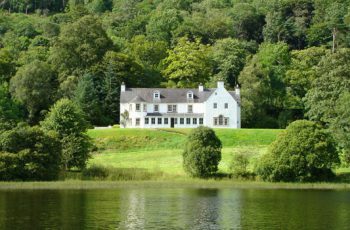 Fasnacloich is a beautiful house situated in a stunning West Coast location, providing extremely comfortable accommodation for 10 guests. 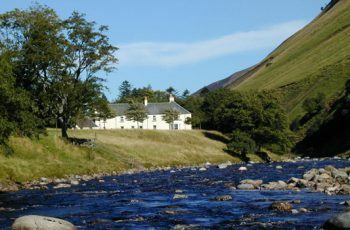 Forest Lodge is located eight miles along a private road from the village of Blair Atholl and set against the dramatic back-drop of Glen Tilt. 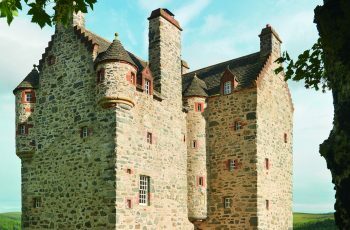 Surrounded by stunning scenery in Glenisla, Forter Castle was built in 1560 and enjoys a history as rich as the countryside in which it sits. 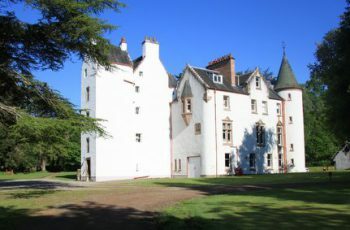 Fyrish is the former dower house to Novar Estate with parts dating back to the seventeeth century and is conveniently located only 20 minutes north of Inverness. 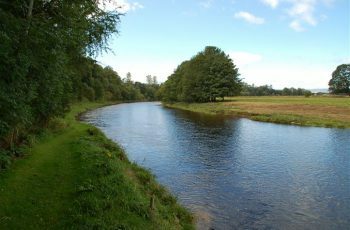 Great beat with good salmon fishing – close to good transport links. Average annual catch on Gallery is 180 salmon (5 year average). 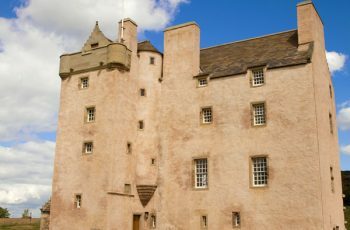 High on a hill above the West Coast fishing village of Ballantrae sits Glenapp Castle – a spectacular Scottish Baronial Mansion amid 30 acres of totally private and exceptionally beautiful gardens.